More than 200,000 Kuwaitis and expats who are wanted or banned from travel are listed at the civil implementation departments at the justice and interior ministries. They are wanted by the Sentences Enforcement Department and the Ministry of Justice and Interior for failing to pay debts, Al-Anba daily reports. Banks and companies lodged complaints against these people for failing to pay the installments, which vary between loans and financial benefits resulting in the issuance of arrest warrants enlisting them in travel ban. 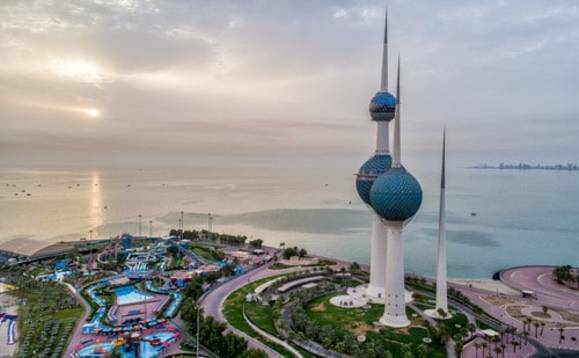 The newspaper quoted a source saying said around 29,000 Kuwaiti women have been ordered arrested and banned from traveling among the 170,000 Kuwaitis listed, along with 30,000 expats. The head of the Takaful Society Musaed Mandani revealed the debt of about 29,000 Kuwaiti females ranges between 1,000 and 10,000 dinars, 2.5% of Kuwaitis in general. A campaign to drop loans through the websites completed its 52nd day in conjunction with parliamentary proposals to consider the case.